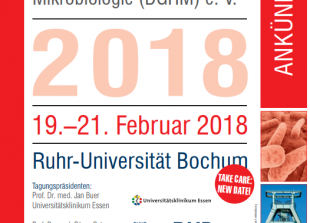 From the 19th to 21st of February 2018, the Ruhr-University will be hosting this year’s DGHM conference in Bochum. Again, aquila biolabs is one of the sponsors and we will show you the advantages of online biomass monitoring and feeding in shake flasks & bioreactors. The registration and additional information can be found here.